Let’s develop our IT success together! Right from offering flexible, secure and dynamic technology solutions to the globe, Microsoft has always been a pioneer. Putting all frameworks, architectures, servers, languages, compliant and integrated products together, Microsoft is for all. To offer the most modern technology support to the community, Microsoft has endeavor hard. The strategy ‘Cloud first, mobile first’- all about looking forward is the latest mantra in today’s era. This mantra has taken Microsoft beyond boundaries and showcasing it as one of the most modern technologies offering today. The ASP .NET Development Services is on the top list of Microsoft wonders. 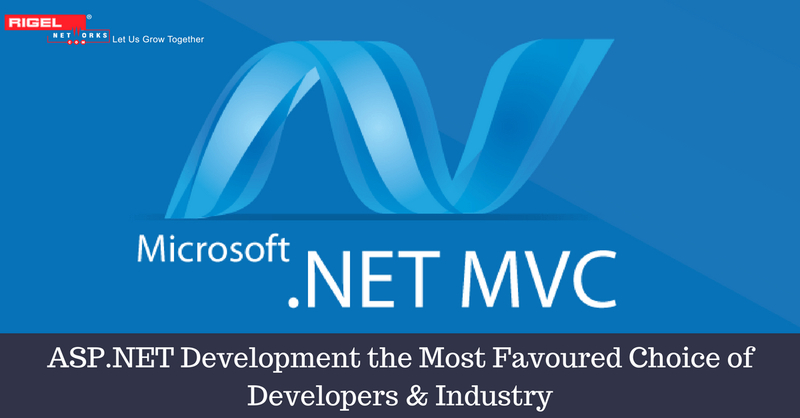 Moreover, ASP .NET MVC has been ruling the top charts for its scalability, performance, simplicity, structure, quicker rendering, testability and more. ASP .NET Application Development – a technology that has the competence of implementing and developing any complex enterprise app. Due to its salient features and the mighty giant supporting, ASP.NET has made its place in the world of technology. As a result, it has won the heart and mind of the developers to date. Moreover, the technology – ASP.NET had been leading on the top as the perfect choice for software service providers, as Microsoft .NET unleashes the real potential of Enterprise App Development. ASP.NET MVC is an alternative technology to the traditional style of app development and more flexible. It is a novel framework by Microsoft, and as mention earlier, it has been ruling the top charts for its scalability, performance, simplicity, structure, quicker rendering, testability and much more. In its Core version, ASP.NET which is a lightweight and testable framework have now unified MVC, Web API and Web Pages. As a result, when we see the entire picture as a whole, this gives the whole web application development an entirely new perspective. Nowadays, most of the logistics industry has started enhancing their business by developing a web application using ASP.NET MVC technology, which is an excellent web application development framework. It allows the agile development of robust and scalable enterprise-class web applications. Since it is a competitive world, it is imperative for every business to strive to stay ahead in today’s world. Rigel Networks delivers ASP.NET MVC services and solutions that have a superior quality based on functionality, affordability, and performance. With these excellent qualities, Rigel Networks designed a user-friendly website for a US based prominent logistics company. The customer wants to develop an application for its user, to easily track their vehicles. Employing cutting-edge technological infrastructure, our developers offer the best development and customization services that empowered their business. Building a user-friendly web application the user can easily track their vehicles with live tracking and also view the location history. Apart from this they can also buy a tracker for their vehicle and choose between basic and premium subscription plan. The web application can not only track your vehicles but also have a feature like quick explained, store locator, buy tracker, subscription plan, rate and reviews, online shopping, shopping cart, payment and email integration and more. 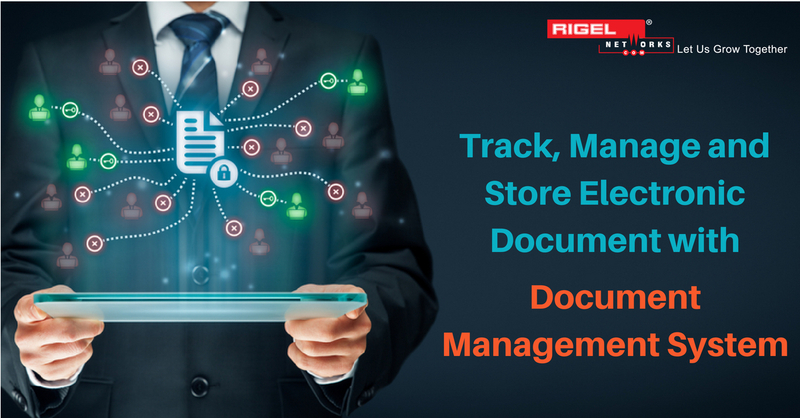 Apart from this, the application can also track real-time and daily function control, GPS tracking service with 24 hours emergency call center, find a specialist workshop in your area and a suitable tracker package. The application vehicle tracking system is build using ASP.NET MVC, JQuery, Entity Framework, Linq, C#, Bootstrap technologies, hosted on SQL server 2016, integrating 3rd party API Google. Therefore, with excellent industry knowledge, dedicated team for ASP.NET MVC Development, Microsoft Certified and Experienced Developers, our professional developers have accomplished several such solutions. Apart from a dedicated team for ASP.NET MVC Development, Rigel Networks also provide flexible engagement models, seamless communication through several mediums, 24/7 support across all time zones and competitive pricing and on-time delivery. Hence, modularity, ease of implementation and test-driven development make it choicest among web developers.